ANAHEIM, Calif. — The segment of the electorate largely credited with bringing U.S. President Donald Trump to power is not thrilled with his trade policy. Farmers do not like his approach to the North American Free Trade Agreement, the Trans-Pacific Partnership or his strong-arm tactics with China. The latest kafuffle came last week when Trump said he was going to impose tariffs on imported steel and aluminum. That prompted China to threaten retaliation on imported U.S. soybeans and other agricultural commodities. John Heisdorffer, president of the American Soybean Association, said that is a disturbing development considering China takes more U.S. soybeans than all other countries combined. Sales of soybeans and soybean products amounted to $14 billion in 2017. 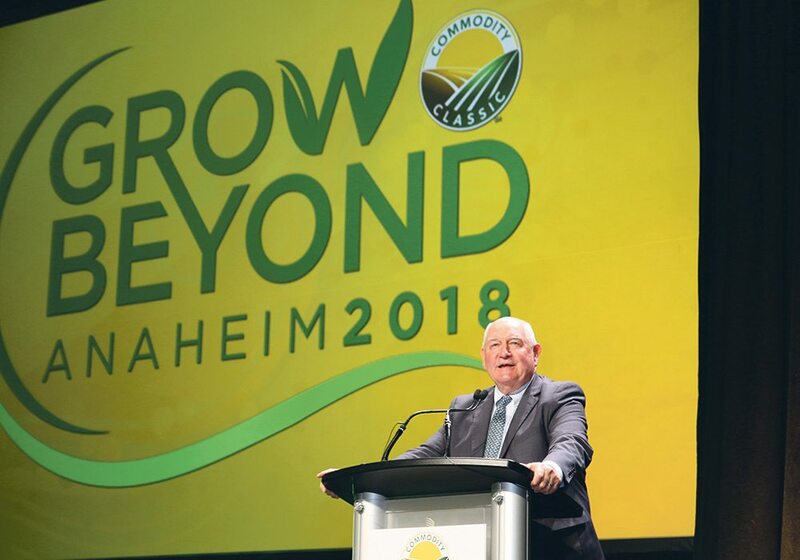 “We’re very worried about China,” he told reporters at the 2018 Commodity Classic conference. The National Association of Wheat Growers issued a news release saying it is extremely disappointed with the president’s announcement and has repeatedly warned the administration about the risks of retaliation on agriculture. “It is dismaying that the voices of farmers and many other industries were ignored in favour of an industry that is already among the most protected in the country,” stated the news release. 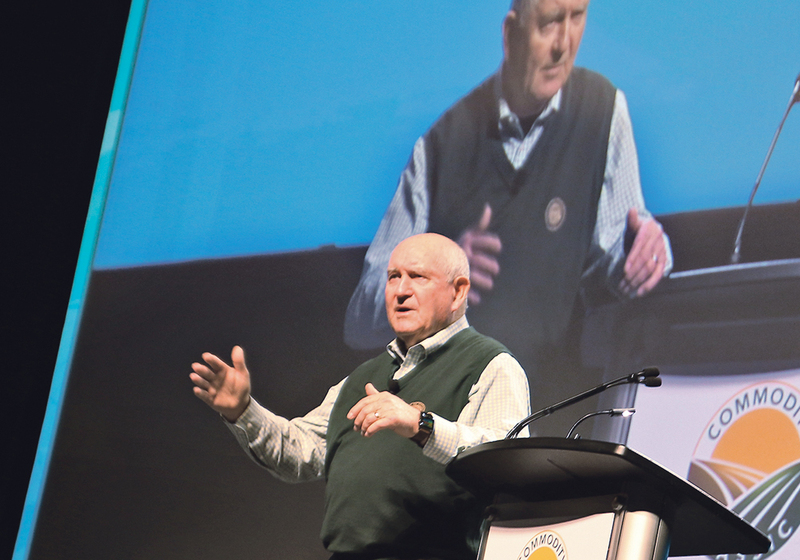 U.S. Agriculture Secretary Sonny Perdue told reporters at the conference that he too is worried about Chinese retaliation. “Agriculture is always the tip of the spear, so there is reason for anxiety,” he said. NAWG said the president’s decision to pull out of TPP negotiations could seriously damage the U.S. wheat industry. The remaining 11 countries are scheduled to sign the revised TPP-11 agreement on March 8. Once that agreement is fully implemented, U.S. wheat will be at a US$65 per tonne disadvantage compared to imports from Canada and Australia. “That would be dire straits for the U.S. wheat industry,” Gordon Stoner, past-president of NAWG, told reporters at the conference. The U.S. has a 50 percent market share of Japan’s 6.1 million tonnes of annual wheat imports. “Every indication is we would lose more than half of that upon full implementation,” said Stoner. In fact, NAWG forecasts U.S. wheat imports would fall to one million tonnes annually from 3.2 million tonnes. It is forecasting $500 million in lost sales in the first year of the TPP-11 pact and $2.8 billion by 2028. Other groups are more concerned about the president’s threat to pull out of NAFTA. “NAFTA has transformed our industry,” said Kevin Skunes, president of the National Corn Growers Association. The U.S. sold $2.68 billion worth of corn to Mexico and Canada in 2015-16. Mexico is the top market for U.S. corn but it is already starting to source product from other exporters over concerns about NAFTA. Skunes said withdrawing from NAFTA would shrink corn production by 150 million bushels per year, cost farmers $6 per acre and increase farm program payments by $1.2 billion per year. Perdue said he reminds Trump of the importance of NAFTA for farmers at every opportunity he gets. He said there is a surprising amount of support for the agreement within Trump’s administration. Perdue said Trump came out of the presidential campaign thinking everybody hated the pact but he has since heard loud and clear from members of Congress, governors and industry how important the deal is for agriculture. “He is convinced that he has always gotten his best deals when he has been willing to do away with the deal,” said Perdue. 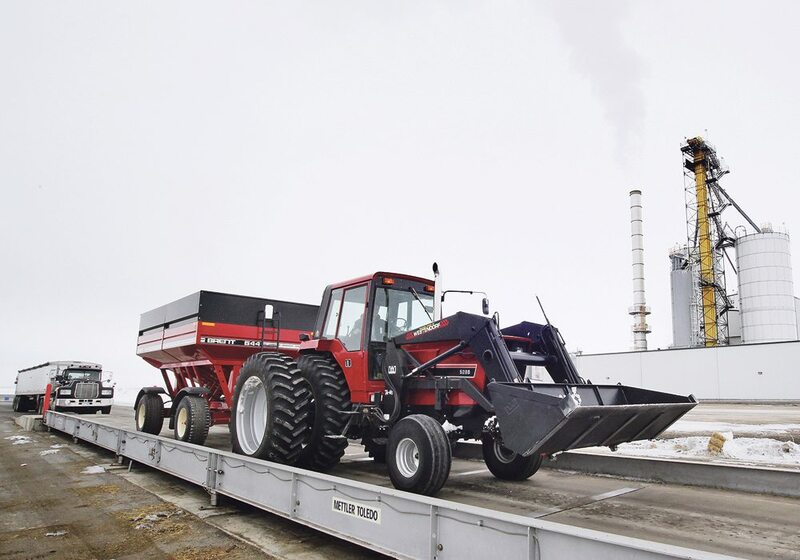 One other trade issue that came up at the conference was Canada’s grading of U.S. wheat, which is assigned a feed grade once it crosses the border. “We’re working on it. We’re going to get it fixed. 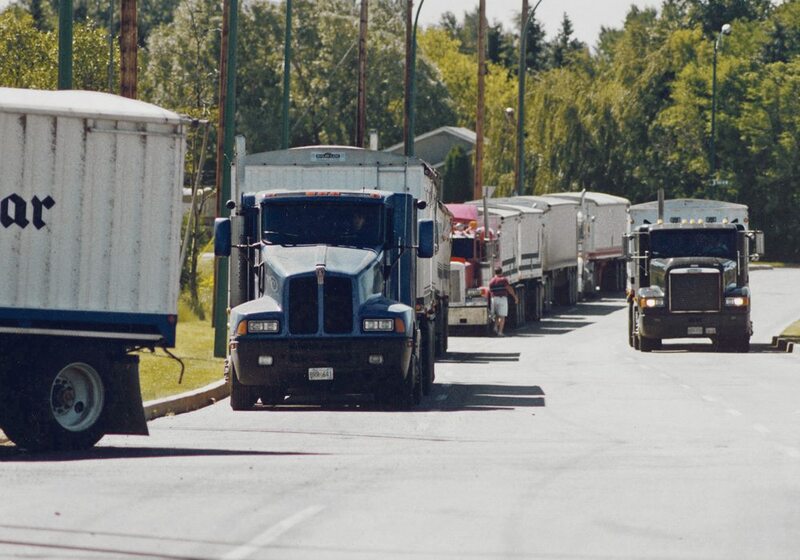 But it’s just amazing how slowly the (Canadian) bureaucracy moves,” said Stoner.